Are your leather seats showing their age? Did small damage occur to them? Over time, leather can endure many problems. We have successfully dealt with all of these issues since 1991: Holes, tears, cuts, seam rips, and fading stains. 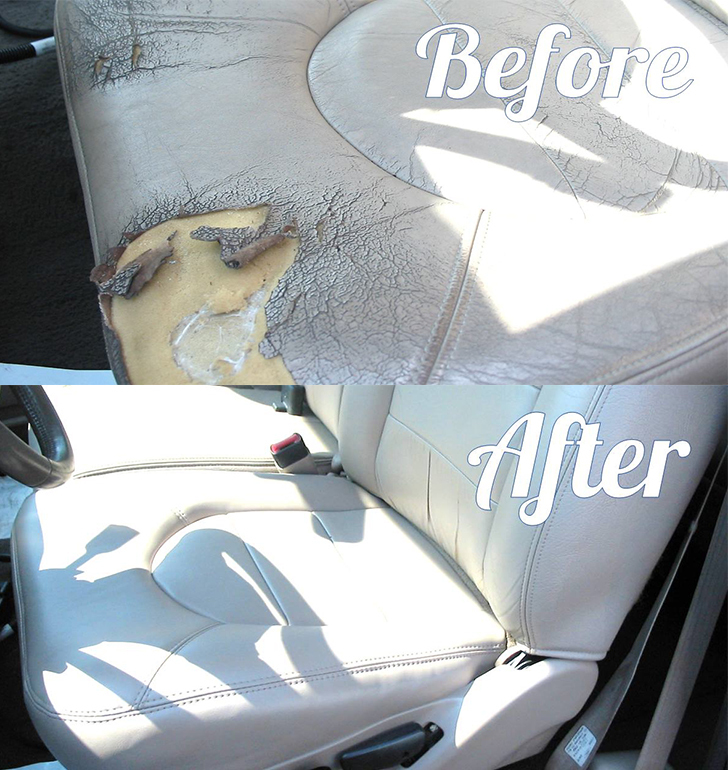 Are your leather seats showing their age? Did small damage occur to them? Over time, leather can endure many problems. We have successfully dealt with all of these issues since 1991: Holes, tears, cuts, seam rips, and fading stains.